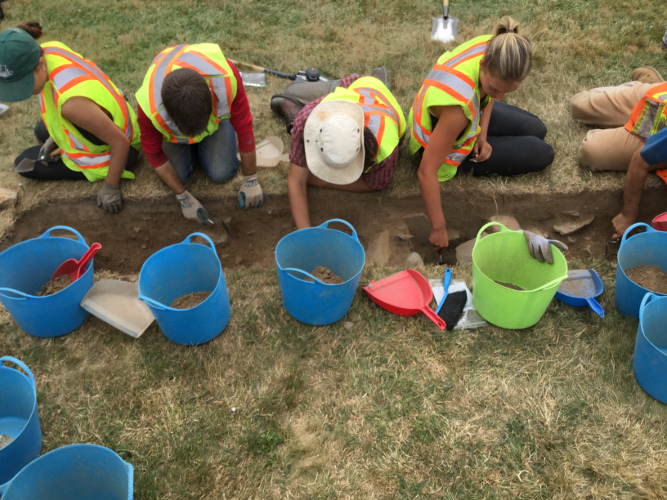 Projects Citadel – Boreas Heritage Consulting Inc.
Boreas Heritage holds a Standing Offer service agreement with Parks Canada Agency for archaeology work in Atlantic Canada. 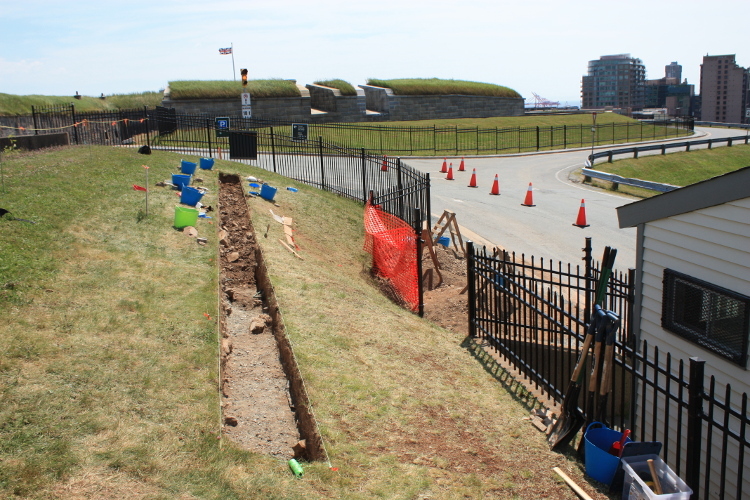 In June 2016, Parks Canada Agency requested completion of an Archaeology Overview Assessment for proposed Federal Infrastructure Investment Projects at the Halifax Citadel. The infrastructure projects included road renewal, trail and kiosk construction, and field drainage infrastructure. 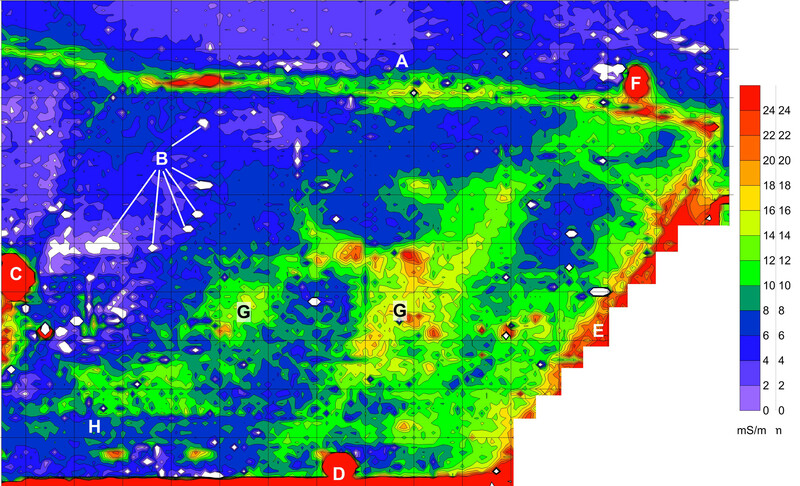 Boreas Heritage conducted an overview assessment of the impact areas to evaluate the archaeological potential of the proposed development areas, to assess the potential impacts to archaeological resources. 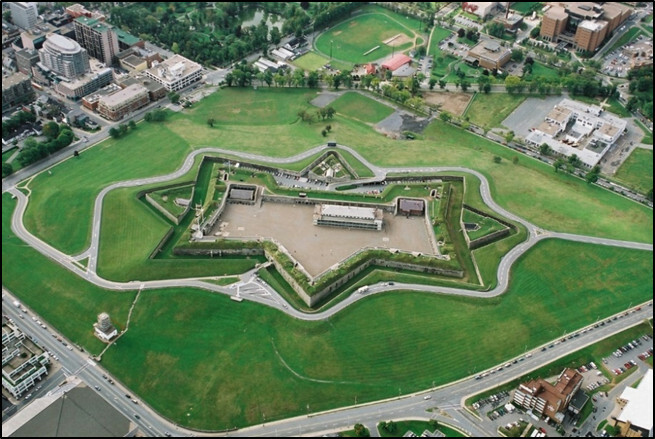 This involved extensive background research, including review of historic blueprints for the Citadel defences and a literature review previous Parks Canada archaeological assessments and documents. Included in the overview were recommendations on archaeological requirements and mitigation measures to be considered and a GIS database of known historic structures and features within the vicinity. This guidance informed and assisted our later archaeological impact assessments while monitoring the construction of these projects.